The 2019 Edition of Colorado Criminal and Traffic Law Manual includes select criminal and traffic portions of the Colorado Statutes, current through the 2018 legislative session. 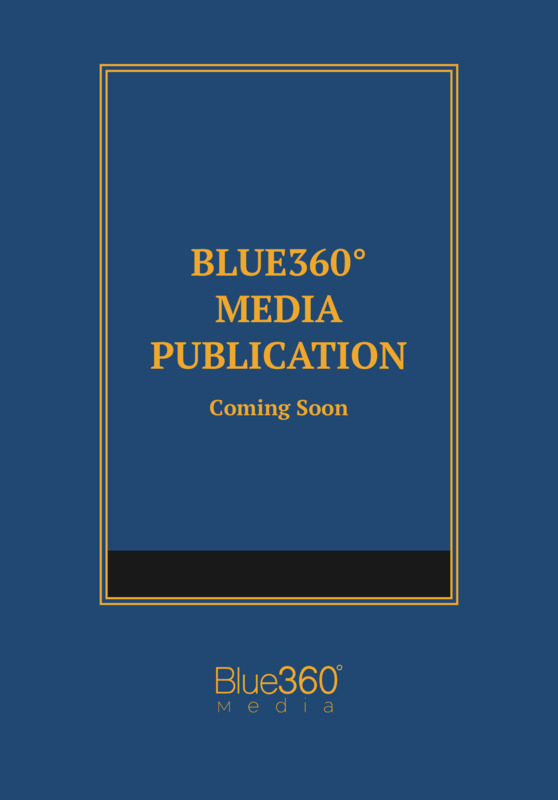 Designed primarily for the mobile user and current through the 2018 legislative session, this publication features fully indexed and searchable criminal and traffic laws. The mobile app includes a helpful procedural guide for Colorado law enforcement professionals -- Colorado Police Procedure: Arrest, Search and Seizure, and Confession Law. New and renumbered sections to the marijuana statutes. Reclassifies cybercrimes and redefines penalties. Expands the definition of intimidating a witness and retaliation against a witness.